Enjoy the freedom and convenience of a personal storage unit! 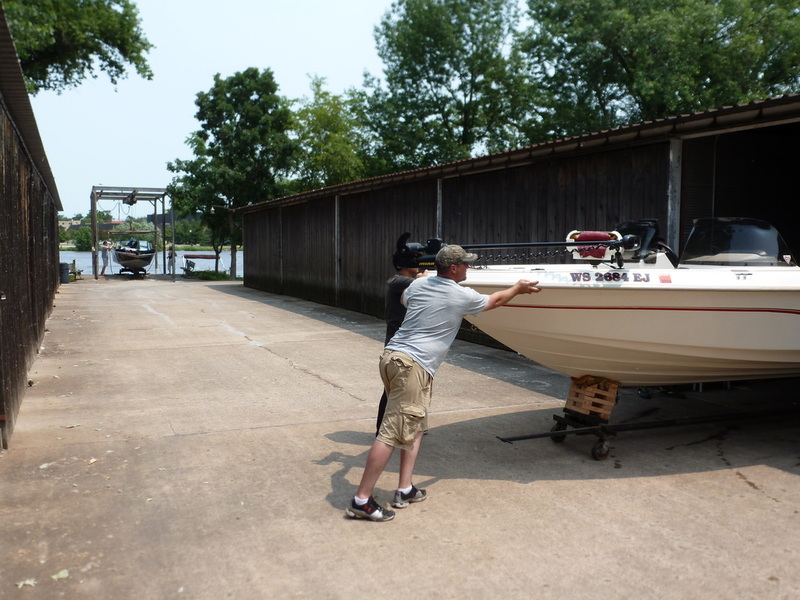 We offer year-round out-of-water storage of up to 22' boats (overall length) and 3200 lbs max weight. 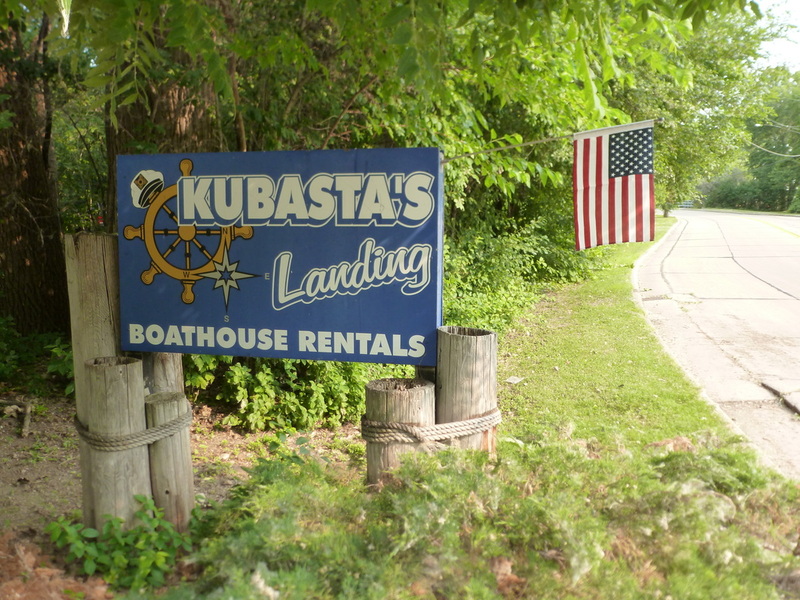 While the owners' residence is conveniently located just next door, you have complete access to your boat, boathouse unit, our 2 hoists, and the water--no need to make an appointment to access your boat or the water. Have your boat in the water within minutes, even if you are by yourself. 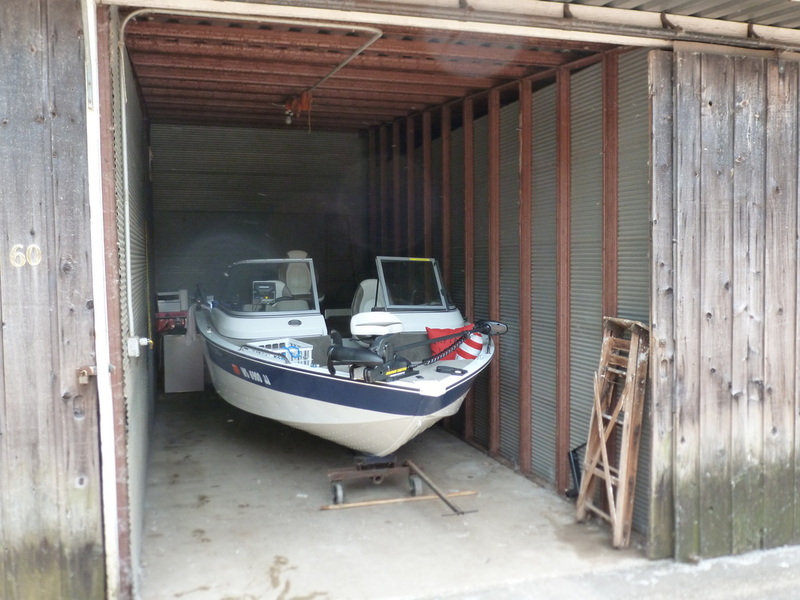 Each boathouse unit has electricity and plenty of room to securely store all your gear and equipment--no need to haul everything back and forth from home, or worry about "missing" gear. 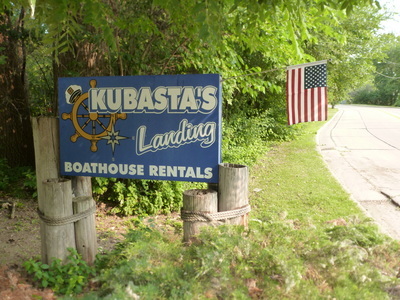 Our marina, in a quaint, rustic, and private setting, has clean bathrooms, and a hose to rinse/wash your boat. Simple, convenient, and unique. 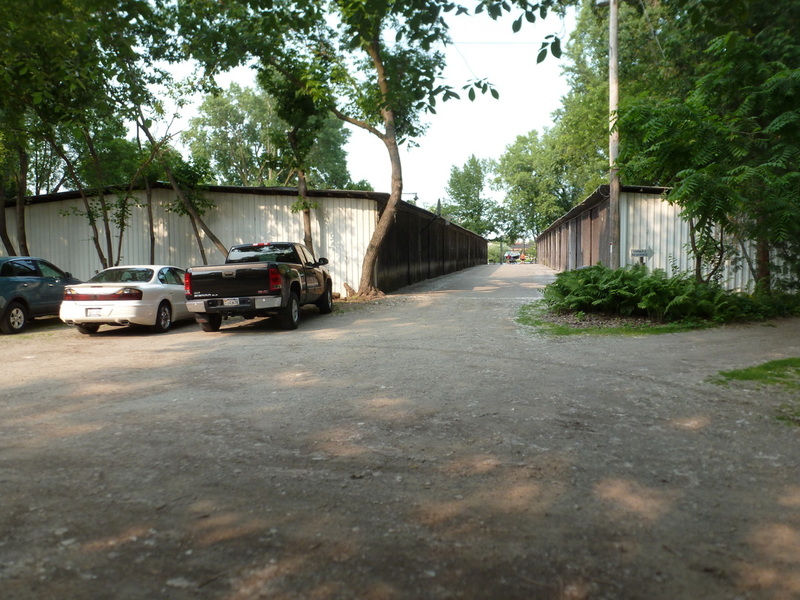 Ample parking very close to your own boathouse, with plenty of shade. Great central location on the Fox River between the Oshkosh Avenue Bridge, and the Wisconsin/Ohio Street bridge in Oshkosh (across the river from the UW-Oshkosh campus).